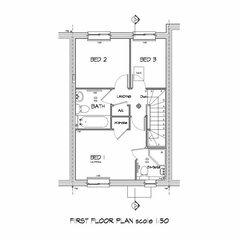 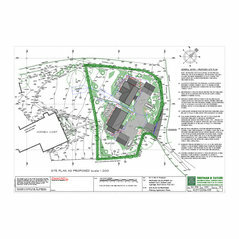 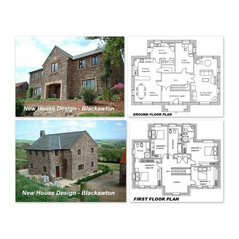 Trotman & Taylor Architectural Consultants offer a complete design service for all Planning & Building Regulation Applications. 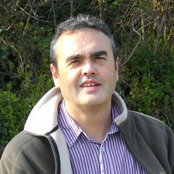 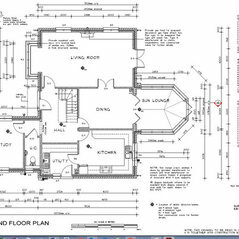 We have over 20 years of experience in the Architectural field with a proven track record. 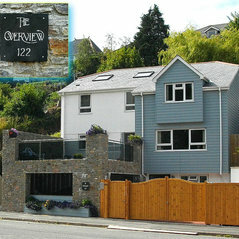 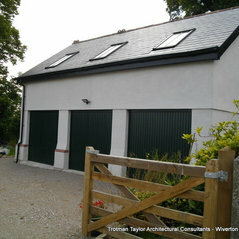 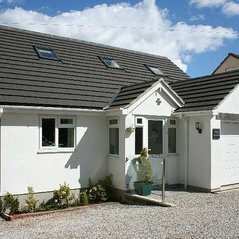 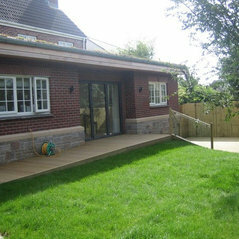 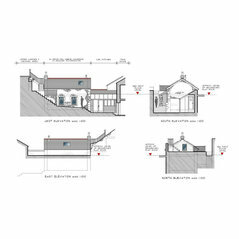 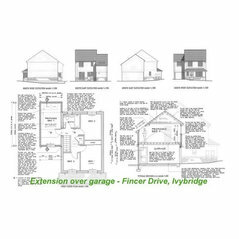 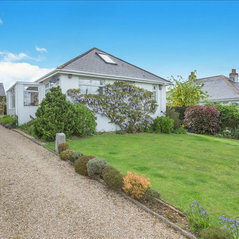 Extension Over Garage - Ivybridge. 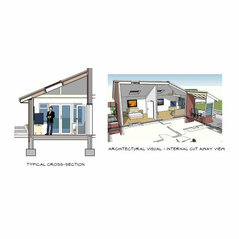 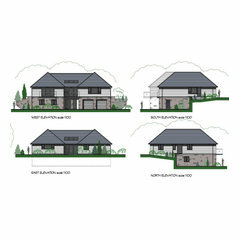 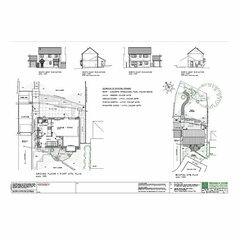 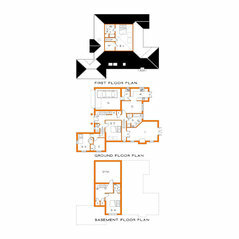 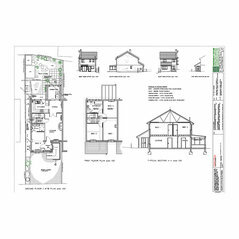 Trotman Taylor Architectural Consultants - New Build House, Plymstock. 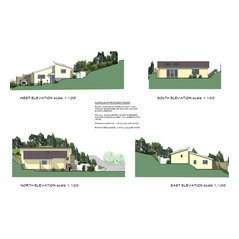 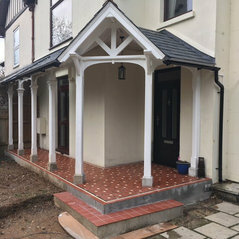 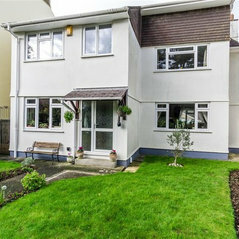 New Build House - Stamps Hill Brixton, South Devon.